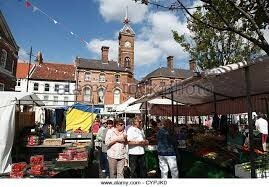 Louth is chiefly a market town. On Wednesdays, the centre livens up as the Cornmarket is taken over by market stalls. There are auctions of plants, game and household items on certain days. But that's not all. Louth has an indoor market every day of the week, with entrances from New Street and the Cornmarket. 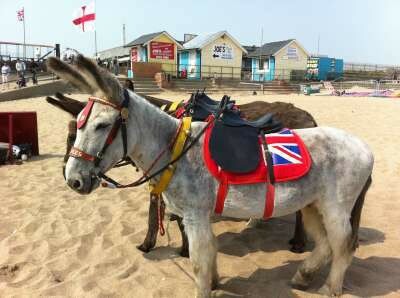 Spend the morning browsing around the stalls and then its off to Skegness, Lincolnshire's premier seaside resort.